We can customise study tours of Irish farms for special interest groups, such as students, farmers or agricultural advisers. 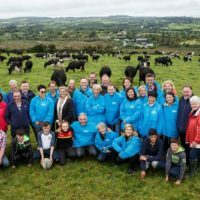 Our tours can be tailored to include research centre visits and talks by milk wholesalers as well as elements of sightseeing and food-tasting in this beautiful part of Ireland. 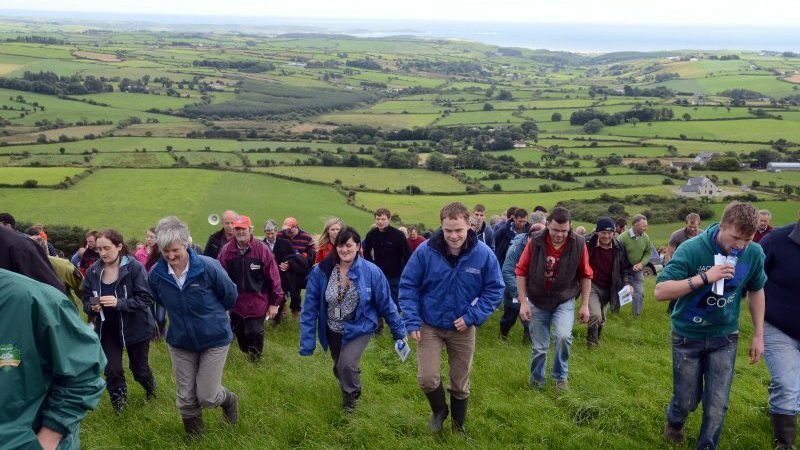 Walk the land with our farmers to see Irish dairy practices up close. Learn how our award-winning dairy farmers balance their efforts to improve quality and yield with their work to minimise their farms' environmental impact. Discover the role that collaboration plays in sustaining rural Irish farms and promoting best practice. You'll be able to trace the links between practice on the farms and the latest research into dairying. You'll also have the chance to learn about the route from farm to plate. Our Origin-Green certified dairy farms produce milk of exceptional quality: it features in, among other things, Kerrygold and Dubliner cheeses that are produced here in West Cork for international export.